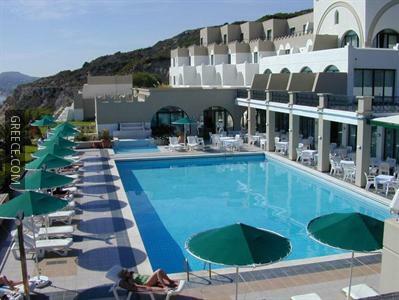 Offering a private beach and outdoor tennis courts, the Calypso Palace also provides a sauna and a spa & wellness centre. 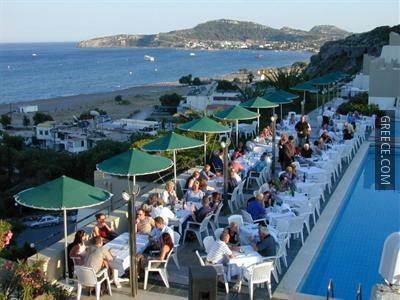 Featuring a poolside snack bar, miniature golf and an all-inclusive meal plan, the hotel offers guests an ideal base while in Faliraki. 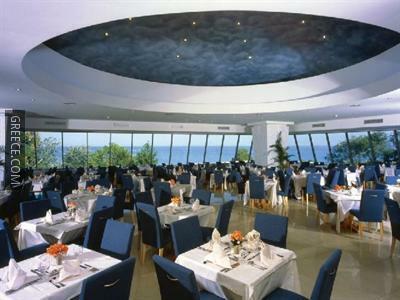 A variety of personalised services are available for guests of the Calypso Palace, like a currency exchange, an express check-in and check-out feature and a car rental desk. 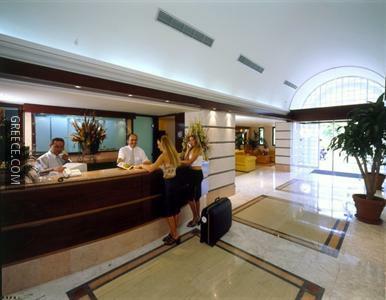 Fitness amenities can be readily accessed by guests who'd like to keep an eye on their health and wellbeing while away from home. 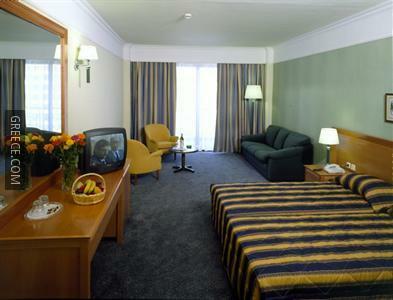 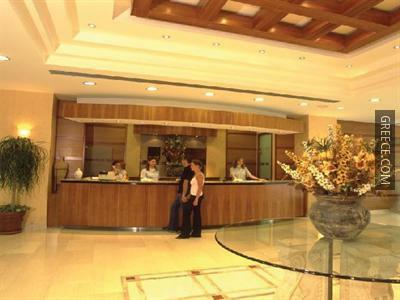 It offers countryside views and 4-star rooms. 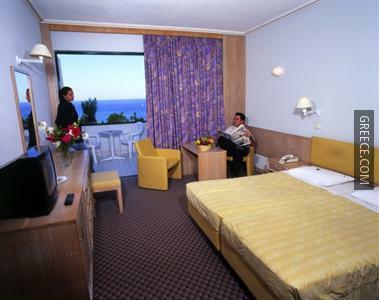 The Calypso Palace Hotel Kallithea provides 102 rooms, each equipped with a refrigerator, cable / satellite channels and a hair dryer. 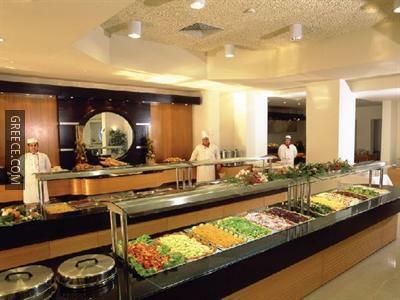 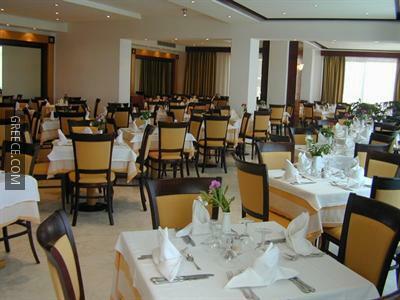 The Calypso Palace Hotel Kallithea's bar provides a relaxing setting for an evening drink. 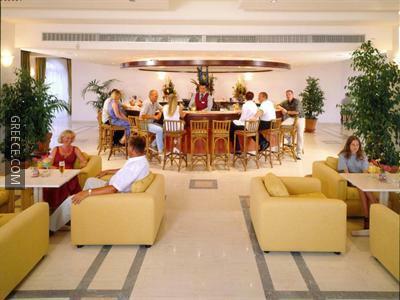 Diagoras International Airport is under a 30-minute drive from the Calypso Palace. 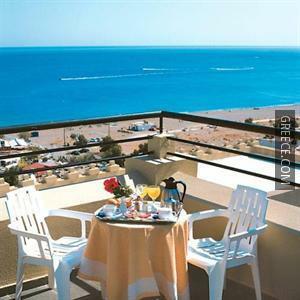 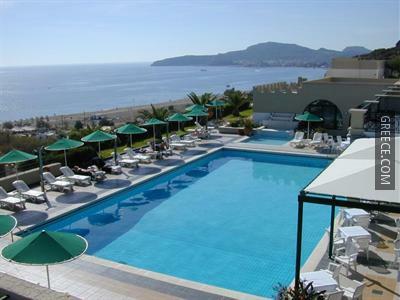 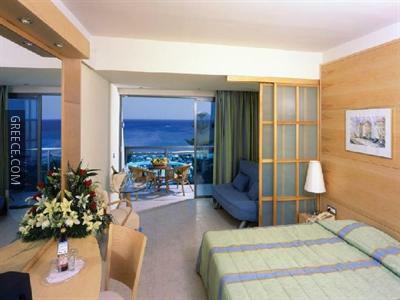 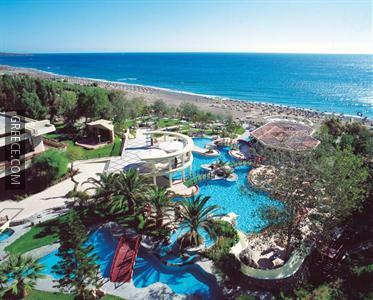 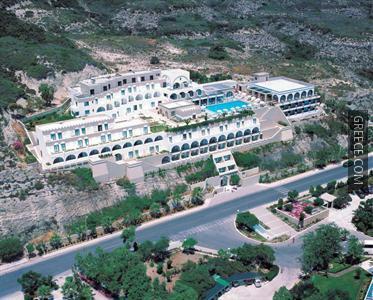 Guests are able to visit Rhodes City, situated a short drive away from the hotel.